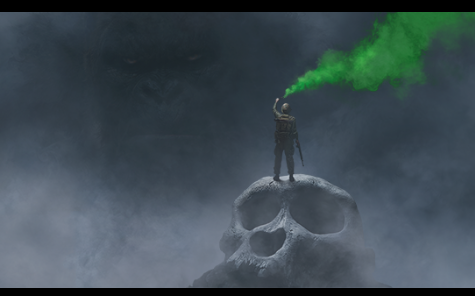 King Kong is back in ‘Kong: Skull Island’…Wow! It’s reported that he will be the largest iteration of King Kong yet. Well with Legendary Pictures behind it, who would be surprised. Look what they did in the 2014 Godzilla, he was HUGE! I had to fight myself from making a Trump joke. PLOT: When a scientific expedition to an uncharted island awakens titanic forces of nature, a mission of discovery becomes an explosive war between monster and man. Tom Hiddleston, Samuel L. Jackson, Brie Larson, John Goodman and John C. Reilly star in a thrilling and original new adventure that reveals the untold story of how Kong became King.